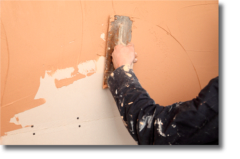 DKP Plastering, Painting and Decorating are an established family run business who pride ourselves on quality workmanship and customer satisfaction. With over 15 years direct experience, we have completed many projects, large and small, which have included large commercial properties, extensions, re-furbs and loft conversions in Walsall and the surrounding Counties. 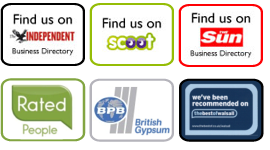 However big or small the job, we can provide you with a service you can trust as we are proud to have been registered with several “Trust A Trader” websites including Rated People and The Best of Walsall. 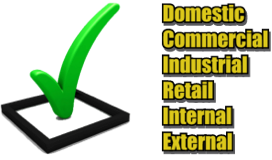 We have a wide range of previous domestic customers and commercial clients that we are more than happy to recommend to you. We are also a very flexible business, who can work weekends or out of hours to meet deadlines and get the job done. For a responsive and professional service call today on: 01922 510228 / 07956 520202.